Curry in the Defense Colony. The AIG has consumed 19 curries in 3.5 days, easily on target to beat the efforts of team 2011. 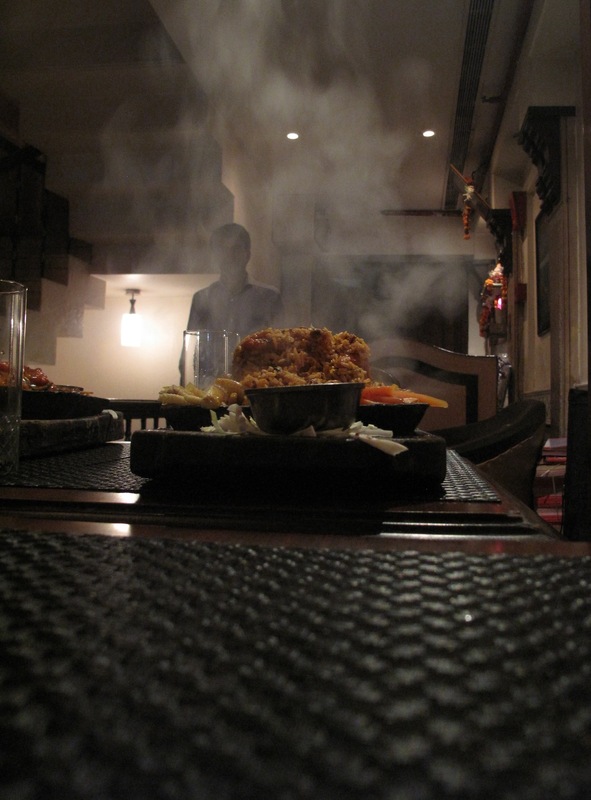 This entry was posted in Food, Travel and tagged Curry. Sooo jealous!! Did anyone have a chicken tikka massala???? I’m not sure that translates here, saw a butter paneer dish that could have passed as a Tikka Masala in most UK curry houses though. Done that one already Tanu, it was awesome and we will be going back.